There are far more important concerns than NPR’s 150 Greatest Albums Made by Women list. This, we know. Yet, while breezing through it Monday afternoon, I couldn’t help but to (silently) scream. First and foremost: Albums from last year are on it. Seriously?! Maybe it’s me, but placing any recently released album on a “best of all time” list is short-sighted; we don’t know whether it will, as most great albums do, grow stronger through the years or fall from favor. The former is (obviously) the case for Joni Mitchell’s Blue (from 1971), the top pick, and Aretha Franklin’s I Never Loved a Man the Way I Love You (from 1967), No. 4 (which really should have been No. 2). They speak universal truths of the human condition that are applicable to every generation and age; i.e., they both reflect and transcend their time. That’s one reason why my Essentials series has a strict “at least five years old” policy. 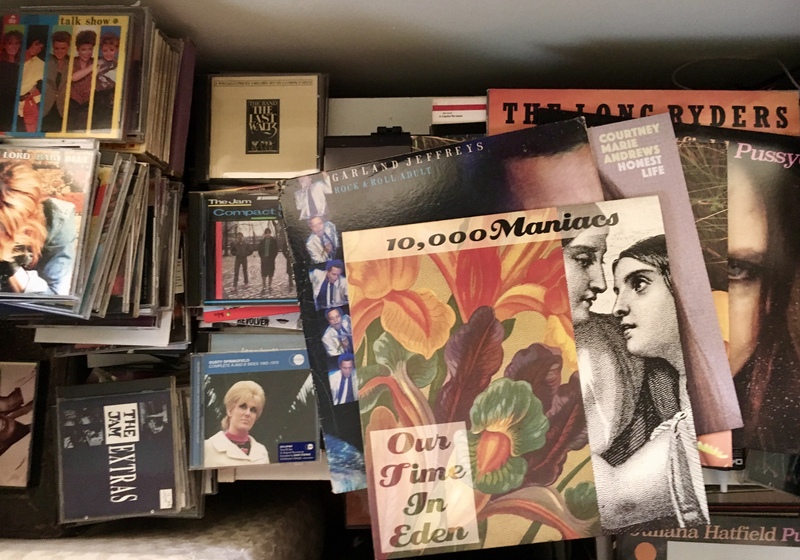 “Classic” status only kicks in if you continually return to an album – and not just for nostalgia’s sake – time and again through the years. Another reason for my (silent) scream: The exclusion of many great and influential albums at the expense of…Britney Spears?! The Spice Girls?! Isn’t that a bit like including David Cassidy and the Osmond Brothers on an all-male list? I also have serious doubts about any list that ranks Hole higher than Joan Jett or Chrissie Hynde. They kicked down the door for Courtney Love (and all other women rockers who followed them, for that matter). I agree that the debuts of Tracy Chapman and the Indigo Girls should be included, but 10,000 Maniacs’ In My Tribe and Suzanne Vega’s Solitude Standing set the stage for them. And Vega’s 99.9° deserves mention, too, as does Madonna’s True Blue. But, of course, that’s part and parcel with these sorts of lists. I’ve never seen one that I agree with – from Rolling Stone‘s to Entertainment Weekly‘s to Mojo‘s. They’re generally the creation of a small band of voters who share the same basic dispositions. I.e., they’re good for starting arguments, little else. And, with that, here’s today’s Top 5: Albums MIA From NPR’s “Made by Women” List. (Where they fall is anyone’s guess… so I’m placing them in chronological order.) And, yes – I could well have called this Top 5 “My Regulars.” I’ve featured all of them many times. 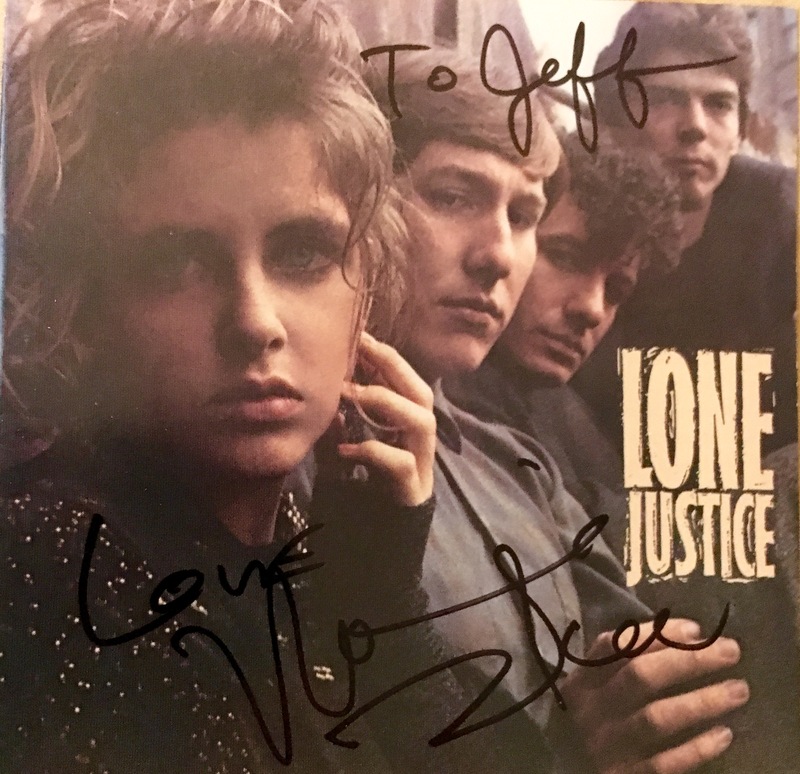 1) Lone Justice – Lone Justice (1985). Selected song: “Sweet, Sweet Baby (I’m Falling).” I’ve written about this album, and spotlighted this song, many times before, of course, including in my first Essentials entry. It’s a genre-shattering, epoch-changing album that set the stage for the alt.country boom a decade later. 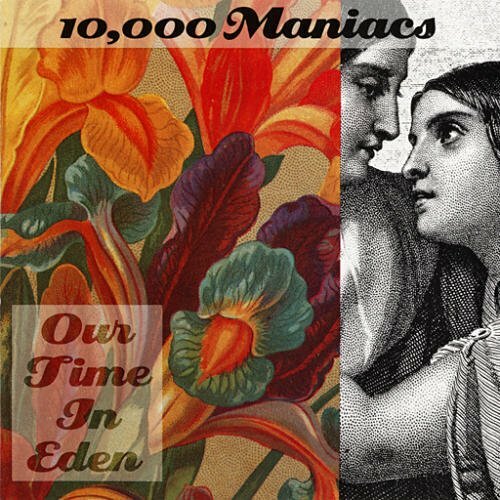 2) 10,000 Maniacs – In My Tribe (1987). Selected song: “Hey Jack Kerouac.” A folk-rock band from upstate New York, the Maniacs were (and remain) a wondrous group of eccentrics with a serious knack for crafting cool and catchy tunes. Who else could have come up with this swinging ode to Jack Kerouac, Allen Ginsberg and the beats? Their success paved the way for other late-‘80s (and beyond) folk-flavored singers and bands, from Tracy Chapman to the Indigo Girls to Innocence Mission. 4) Juliana Hatfield – in exile deo (2004). Selected song: “Tourist.” On her own, Juliana has released a slew of stupendous albums, from Hey Babe (1992) to Pussycat (2017) – but I’m limiting myself to this one (and the Blake Babies) because, well, it’s great – her second to win my esteemed Album of the Year, in fact. Just as a side note: I clearly remember when and where I first heard it – on the day of its release in my Dodge Neon while on my way to pick up my wife. 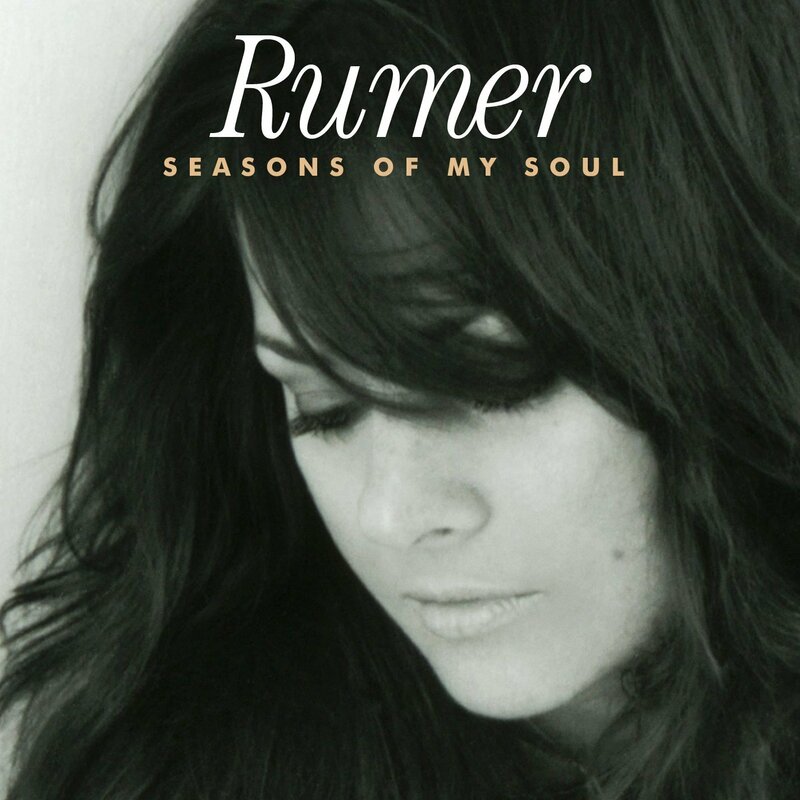 5) Rumer – Seasons of My Soul (2010). Selected song: “On My Way Home.” I’ve written (too many times) about this album before, most recently in my Essentials series. At once retro and modern, it went platinum twice-over in the U.K. and topped the iTunes charts in the States; and it’s influenced other singers in the U.K. to follow the same stylistic path. 6) Rosanne Cash – Interiors (1990). Selected song: “What We Really Want.” Rosanne Cash shed the country label with this, her seventh album, which owes a heavy debt to Joni Mitchell and the other confessional singer-songwriters of the early ‘70s. It’s stark and powerful, and a glimpse of the internal demons haunting her at the time. 7) Nanci Griffith – Other Voices, Other Rooms (1993). Selected song: “Speed at the Sound of Loneliness.” In the early 1990s, after a string of successful albums, Nanci celebrated her influences on the sublime Other Voices album; and won the Grammy for Best Contemporary Folk Album as a result. 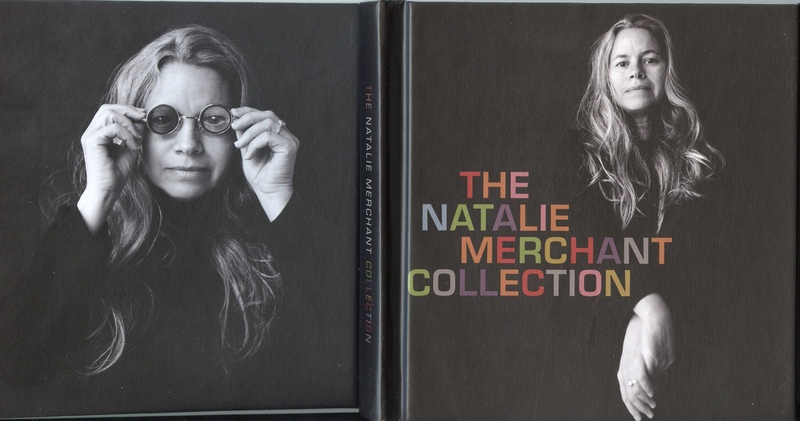 I’m saddened that the same love and affection shown to Natalie’s solo career hasn’t been applied to her days with her old group, 10,000 Maniacs. 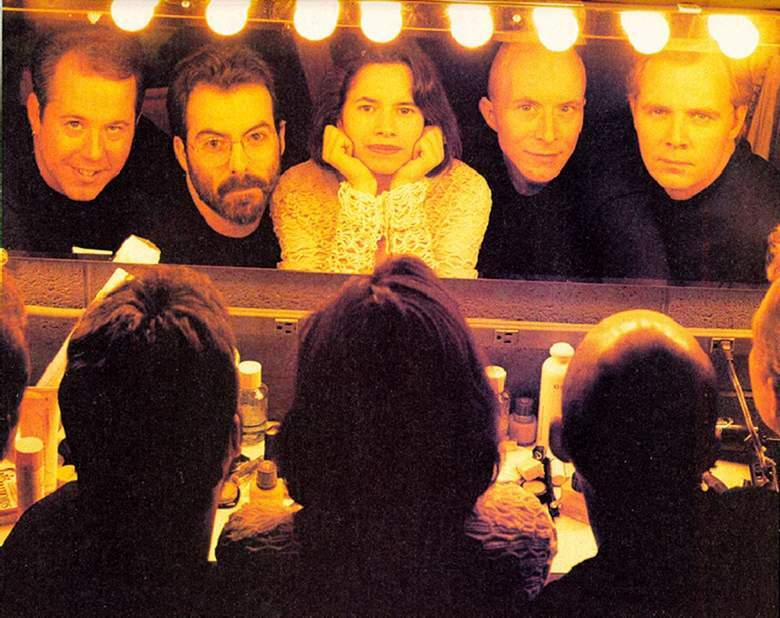 Don’t get me wrong: the 2004 2-CD collection Campfire Songs: The Popular, Obscure and Unknown Recordings of 10,000 Maniacs is an excellent compilation. But that early era of the Maniacs (who are still a working, and excellent, band) deserves more – at the least, a series of official concert recordings, given that they were such an incredible live band. (Unplugged, while a fine set, doesn’t do them justice.) I’d love nothing more than to relive their short set at WXPN’s Five-Star Night in 1992…and given that three of those songs turned up as bonus tracks the 1993 British “Candy Everybody Wants” CD single, one wonders why the entire show wasn’t released. The same goes for their 1988 set at Sadler Wells Theatre in London, which was recorded by BBC 6 Radio, plus others. Which is all beside the point of this “Essentials” plug, I suppose. Forgive the rant. 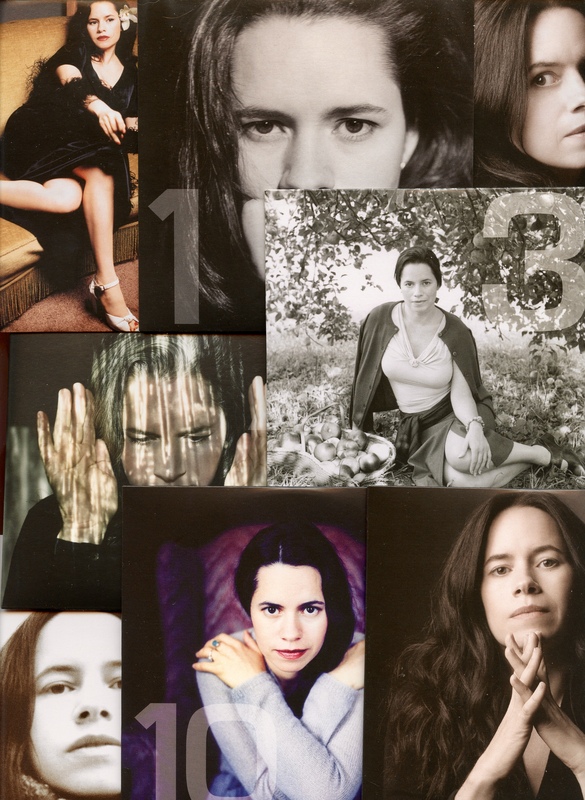 Anyway, from their first independent releases to their last CD, Unplugged, the Natalie-era 10K Maniacs never released a bum album. But – when it comes to stone-cold classics – two have more than stood the test of time: their 1987 breakthrough, In My Tribe, and their 1992 studio swan song, Our Time in Eden. At some to-be-determined time in the future, I’ll revisit the former; today, however, I’m spotlighting the latter. To my ears, it’s a perfect set. As I explained in my recap of 1992, it’s “everything I love about music: It’s poppy, rocky, bright, light and deep, with melodies that soar and lyrics that, if one listens to them, mean more than most. The juxtaposition of the jangly with the profound is something I adore.” I’d simply add that the addition of the horns and woodwinds from the J.B.’s (James Brown’s band) was a masterstroke, adding a depth to the proceedings. The Maniacs jumped into the deep end of the pool by adding the JB Horns, in other words, and swam with ease. The album opens with the mesmerizing “Noah’s Dove,” which may well feature Natalie’s finest-ever vocal – or, more likely, one of her best. One additional thought: The album should have a warning label affixed to it. One listen will beget two and, then, three, four and more – as just happened to me. So, be forewarned.